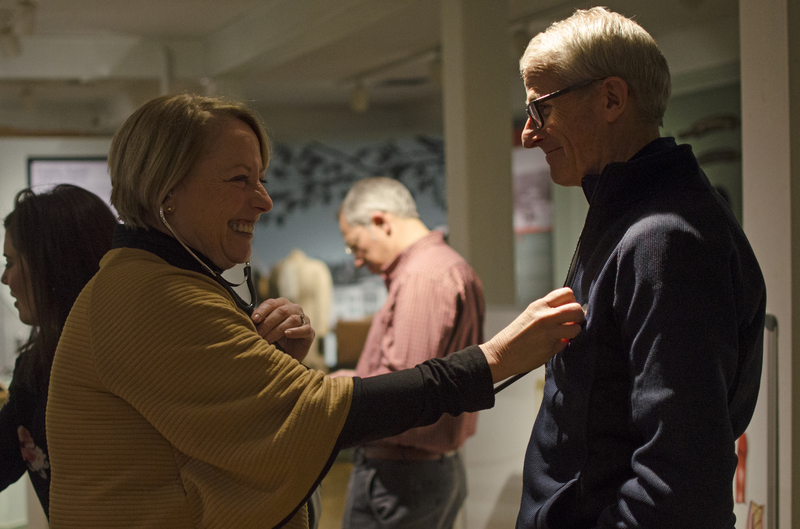 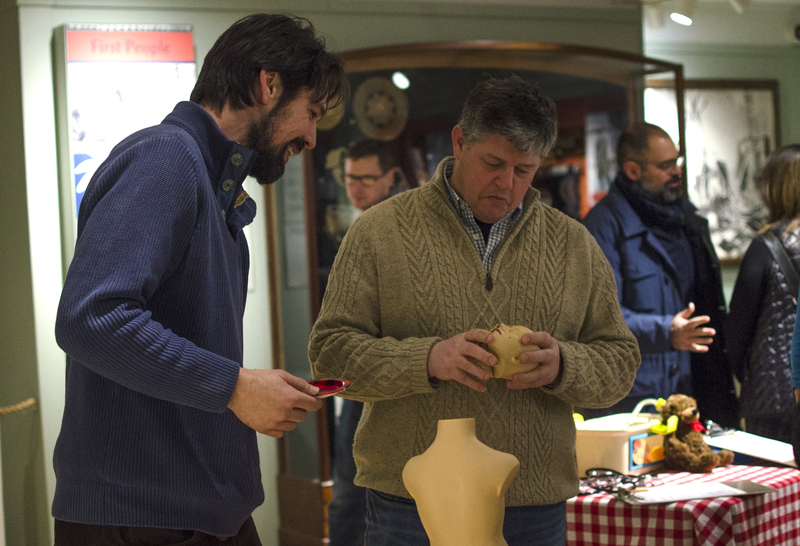 A new healthcare-themed exhibit is open for the public at Muskoka Heritage Place after local politicians, health care administrators and their guests got to preview the exhibit in Huntsville on the evening of Jan. 31. 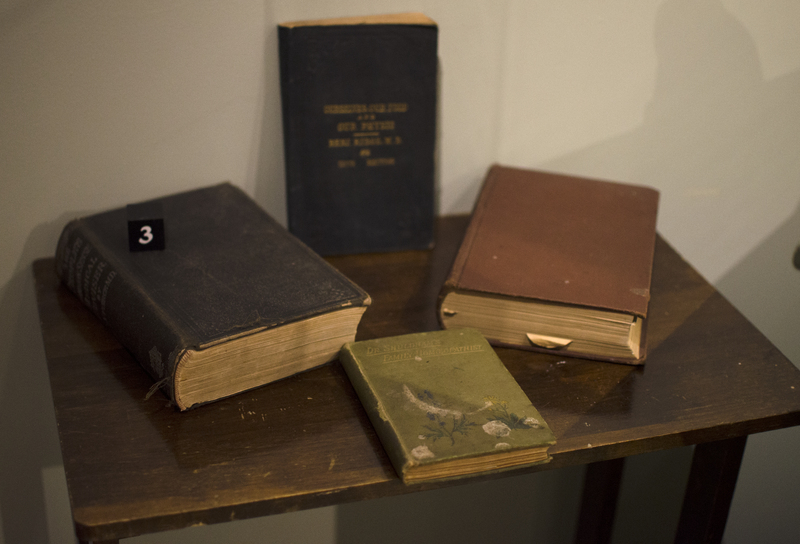 Located just a stroll from downtown Huntsville, Muskoka Heritage Place sees 15,000 visitors a year and has a permanent collection of Muskoka history in addition to the temporary healthcare exhibit. 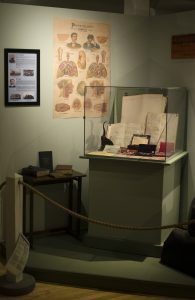 The new exhibit is called “Healthy Huntsville: A Brief History of Health Care in Huntsville” and is a collaboration between The Town of Huntsville/Muskoka Heritage Place, Muskoka Algonquin Health Care, Huntsville Hospital Auxiliary and the Huntsville Hospital Foundation. It’s now open to the public and health care workers receive complimentary admission with their affiliated identification. The exhibit will remain in the museum until November 2020. 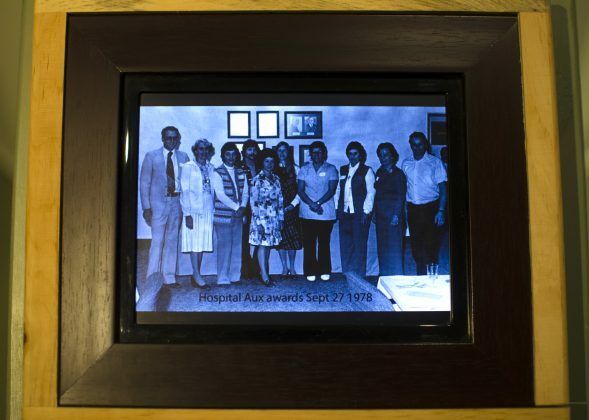 In addition to Aitchison, speakers at the exhibit preview included Parry Sound-Muskoka MP Tony Clement, Muskoka Algonquin Healthcare chair of the board Philip Matthews, Huntsville Hospital Auxiliary president Dave James and Huntsville Hospital Foundation executive director Katherine Craine. 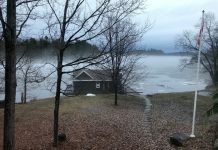 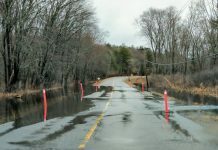 “It just makes sense that we would all work together on this, the way that Huntsville always has, to look after each other,” said Muskoka Heritage Place manager Ron Gostlin. 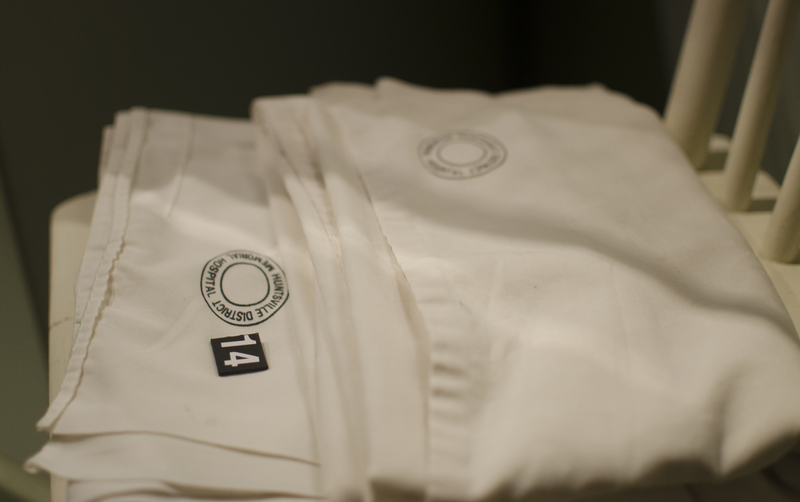 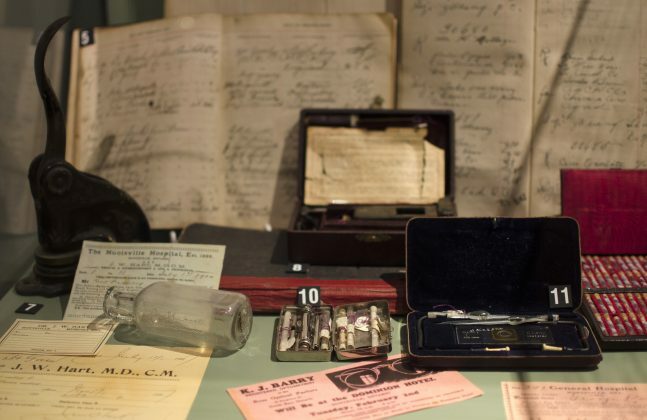 The exhibit shows a comprehensive look at Huntsville’s medical history, going from the first doctors in Huntsville to the present day. 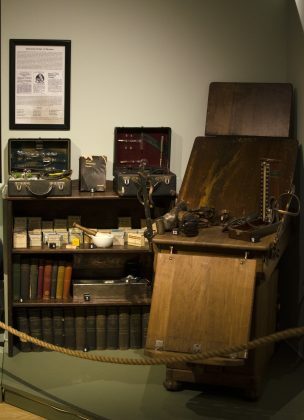 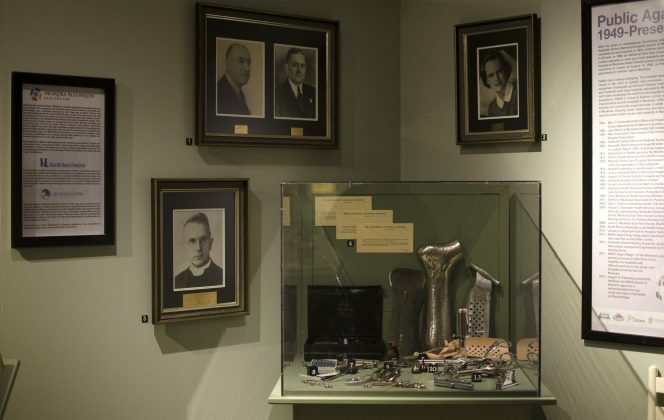 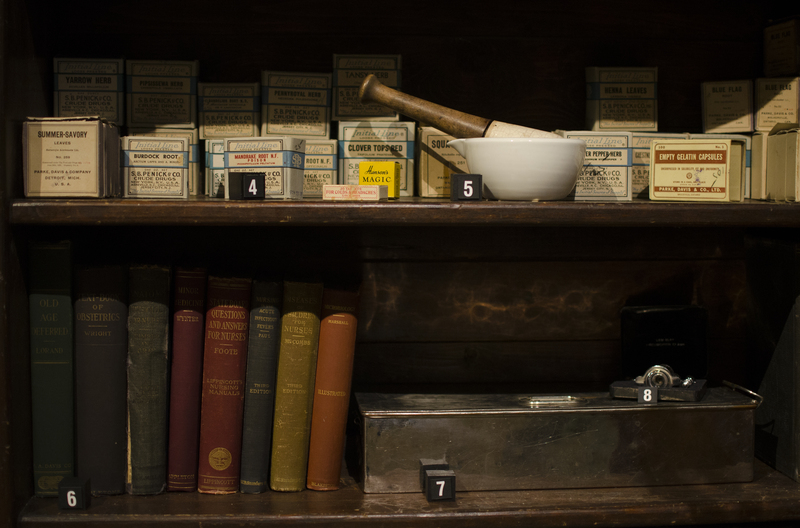 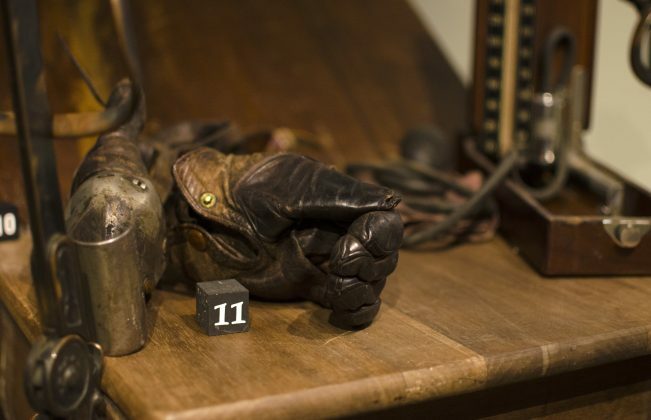 Visitors can see old medical tools like an electrovibrator sitting alongside snake oil and other archaic medicines while they learn about the history of healthcare in the region. 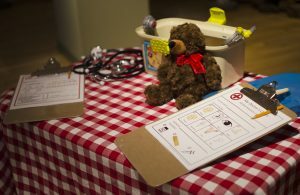 The exhibit also includes several activities for children including a doctor’s station with toy tools and models of the human body. 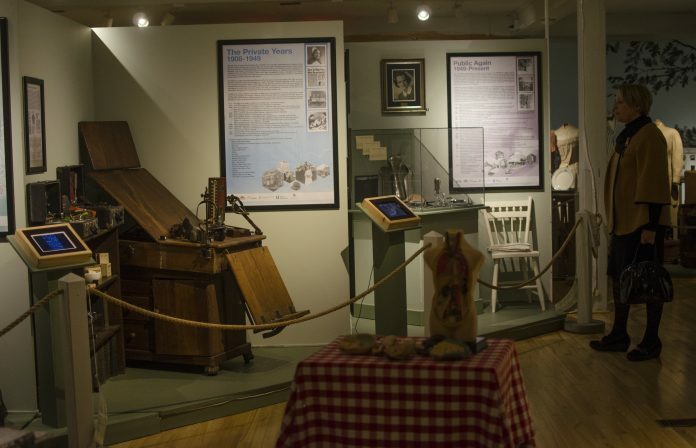 The Muskoka Museum is open weekdays from mid-October to mid-May and daily from mid-May to mid-October. 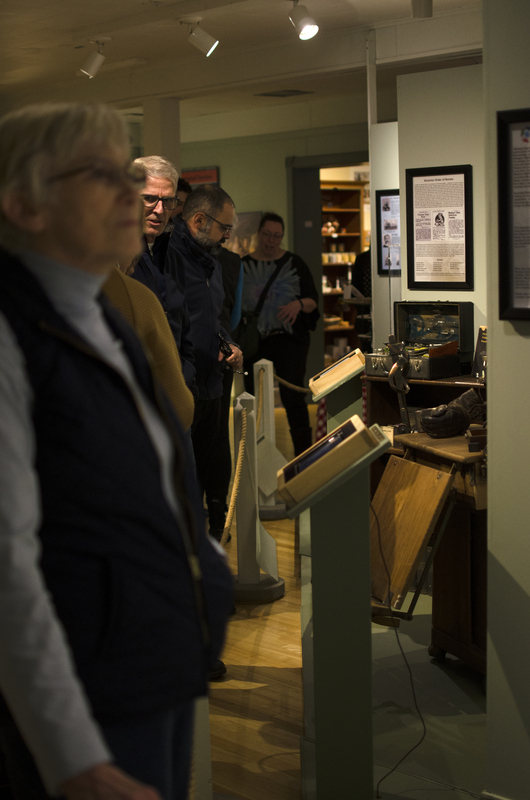 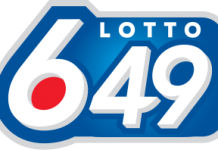 During the winter, contact Ron Gostlin at 705-789-7576 ext 3210 or at ron.gostlin@huntsville.ca to ensure the museum is open. 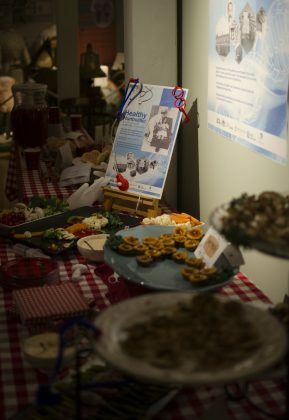 Admission to the museum for the Healthy Huntsville exhibit is $2.60 per adult and senior, and $1.65 per child ages 3 to 12. One child under 3 years of age is free with each adult admission. 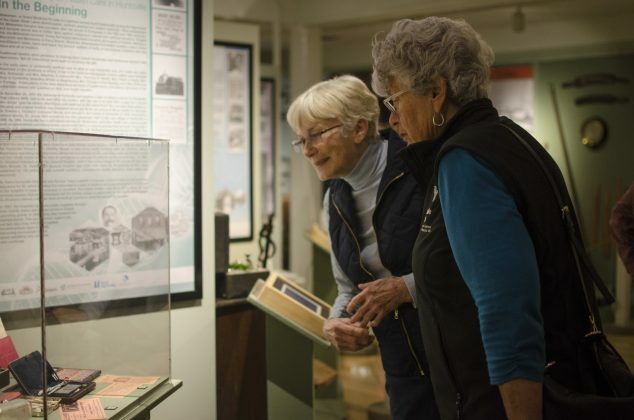 Find more information or plan your visit at www.muskokaheritageplace.org.